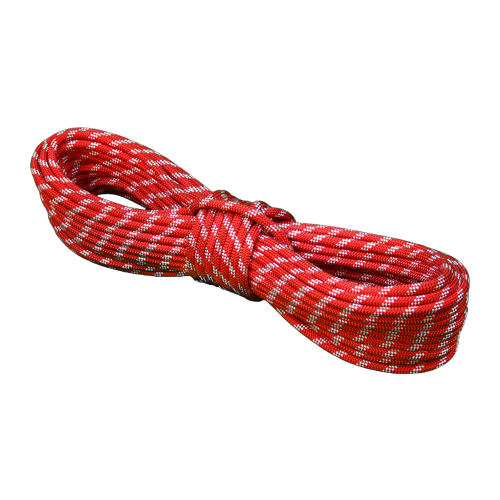 Static Master is a kernmantle rope that features a tough, chemical resistant polyester cover over a nonrotational, parallel nylon core; making it ideal for rappelling and safety / rescue operations. It allows little stretch while the nylon core provides energy absorption. 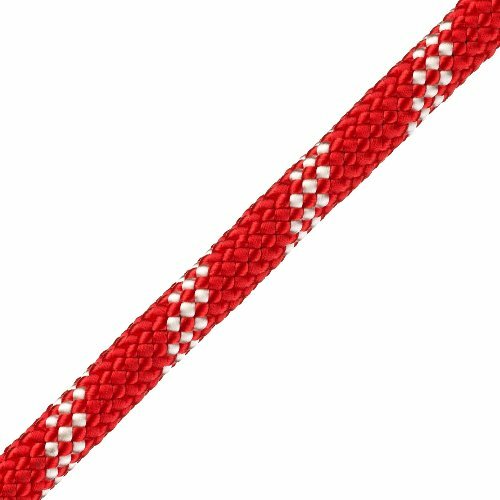 Its firm braid is flexible enough to be tied and passed over pulleys and sheaves with ease. Steam setting eliminates cover over core slippage. 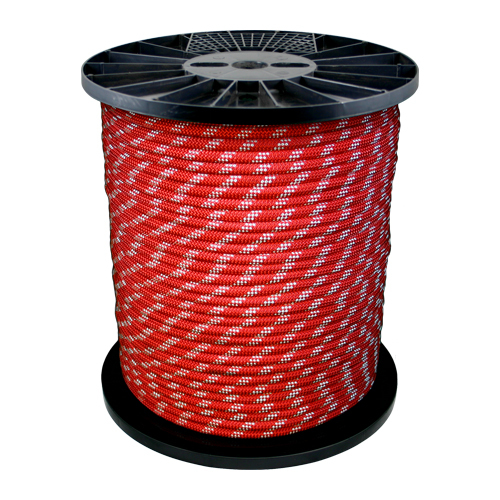 The core fibers provide and maintain the tensile strength while the sheath protects the core from abrasion. UL Certified to NFPA 1983-2012 edition standards and Vertical Lifeline components per ANSI Z359.1- 2007. NFPA & ANSI certified sewn eyes available on request.